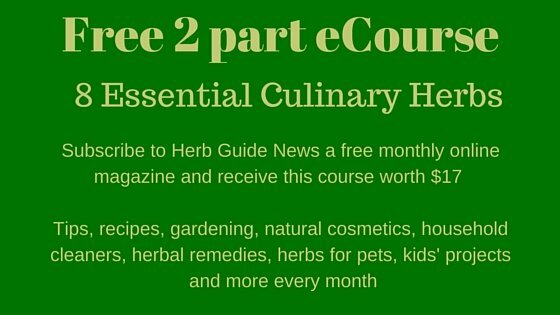 3 main herbs are commonly used to help eye problems. 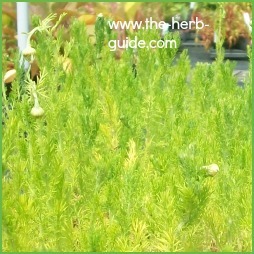 An infusion of about 1 tablespoon of herb (fresh) 1 tspn (dried) to 3 tablespoons of boiled water. Used to soothe inflamed eyelids. 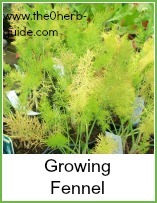 An infusion of 1 tablespoon fresh fennel leaves or 1 teaspoon dried in 3 tablespoons of boiled water. 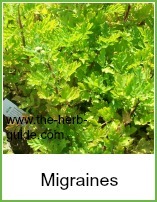 Used to soothe inflamed eyelids, watering eyes or strengthening the eyes and improving sight. 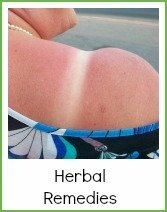 An infusion of 1 tablespoon fresh eyebright or 1 teaspoon dried in 3 tablespoons of boiled water. Used to soothe red or itchy eyes. People used to commonly use eye baths - it's a bit messy and can be uncomfortable unless you get it right! The best way of using infusions for eye problems is to make pads out of a cotton wool ball or lint/gauze then soak in the solution and apply the pads to your eyes for a while. Use one pad for each eye and then throw them away - don't re-use or swab to both eyes - keep the pads separate for hygiene reasons - do not double dip, it is really important that you remember that. Leave the herbs and hot boiled water to brew for about 10 minutes then strain. Soak two pads in the solution. Squeeze out the excess - you can keep the infusion for about 3 days in the fridge - don't contaminate the solution with used pads. You can wipe your eyelids with the solution (one pad for each eye) or squeeze out the excess, lie back, close your eyes and put the pads onto your eyelids. Do this once or twice a day until your eye problem is resolved. If the symptoms have not improved in about 3 days, then consult your doctor.